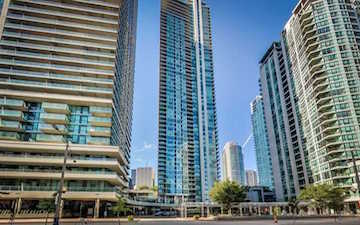 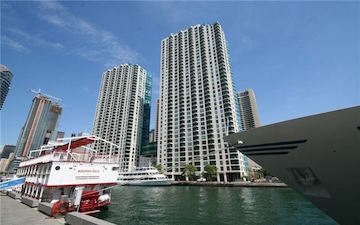 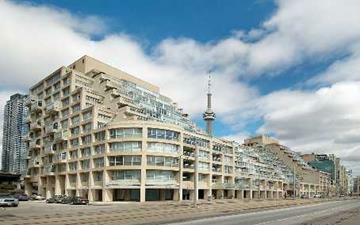 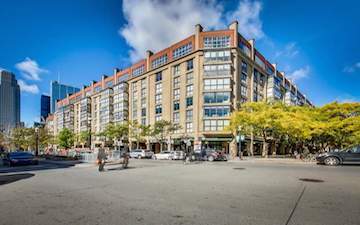 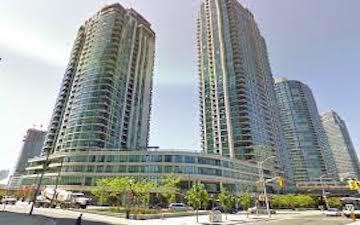 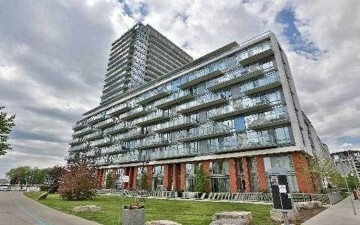 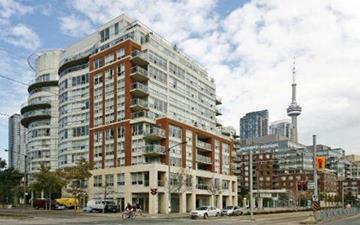 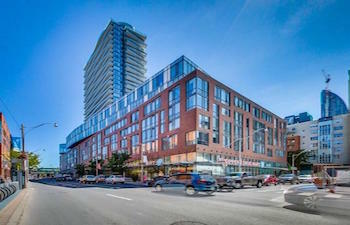 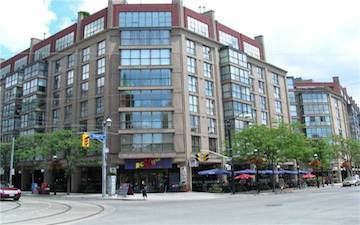 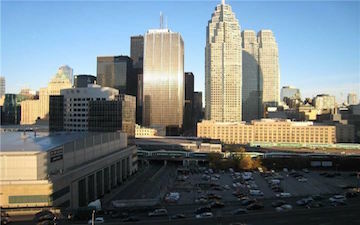 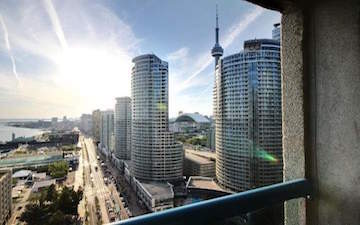 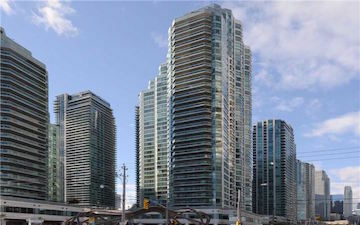 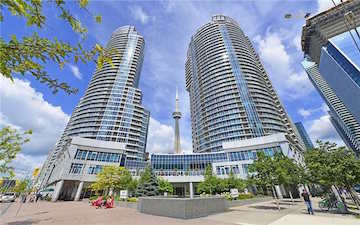 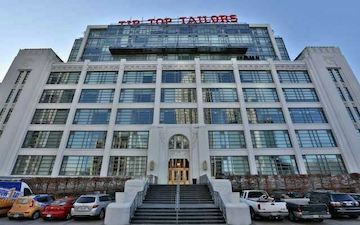 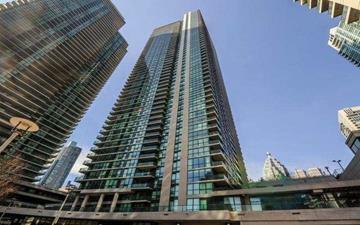 If you're looking for a downtown condo, Toronto Waterfront is a great place to start. 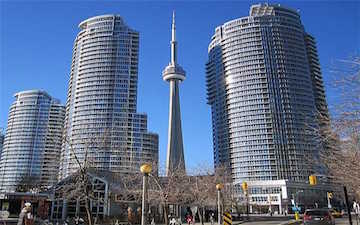 Modern, iconic towers etch the Toronto skyline. 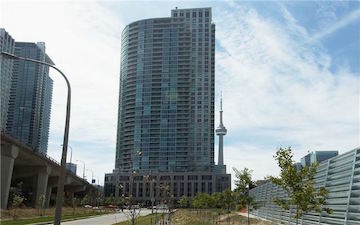 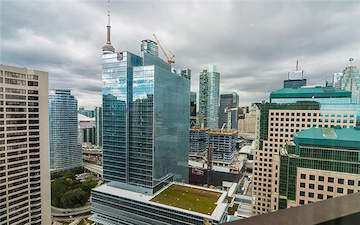 Each boasts its own distinctive view of Toronto Islands to the south, Harbourfront to the west, the Leslie Spit to the east and Canada's financial and entertainment heart to the north. 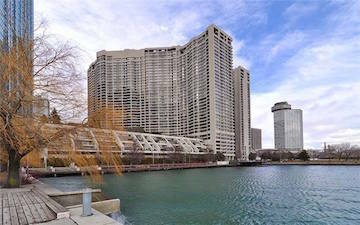 What you see is what you get: a stroll along Lake Ontario, a sparkling nightlife, a workplace on your doorstep. 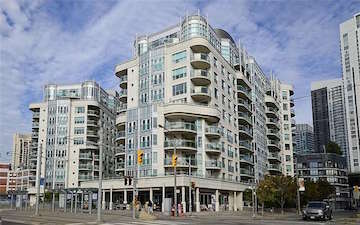 The neighbourhood is transit-ready, pedestrian-friendly and highway-equipped—it even has an airport. 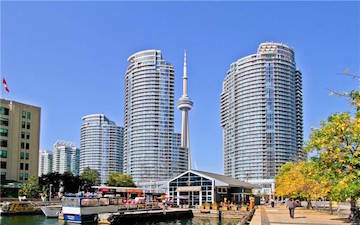 With the revitalization of Toronto's waterfront, this area promises to grow in popularity and value.